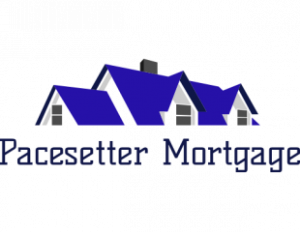 Pros: One of the biggest and most popular mortgage calculators. Offers ways to input and account for pretty much every kind of mortgage and homeowner expense. The U.S. Mortgage Calculator even includes an optional dropdown calculator if you’re planning on making additional, accelerated payments. This calculator can be especially helpful to people who are anticipating a more complex property and mortgage process. Cons: Provides limited opportunities to localize the mortgage calculator or to estimate how much of a home loan you’ll qualify for. Ads: A few unobtrusive in-page ads.